AITG is an entity combining 6 companies focussed on engineering and manufacturing of various auto components for passenger vehicles, transport vehicles and earth moving equipment. The group is in the process of developing new business verticals for designing, manufacturing and selling farm equipment and many more engineering products. Through our wide range of engineering processes and administrative systems, we handle multiple materials, products and clients. 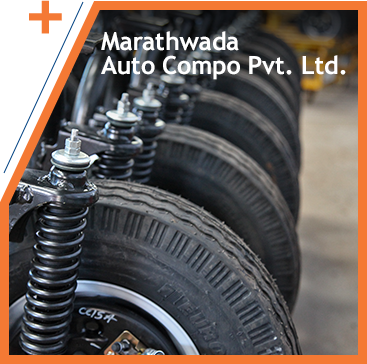 Marathwada Auto Compo Pvt. 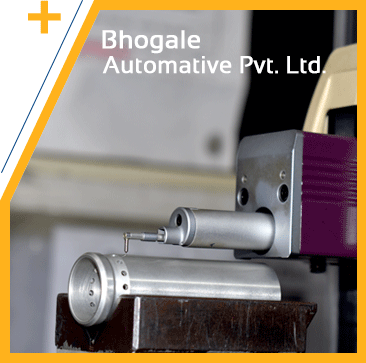 Ltd. offers a niche in the manufacturing of critical parts for 2 and 3 wheelers. Capabilities and expertise in heavy fabrication, robotic bending and casting serve as key strengths to the company. 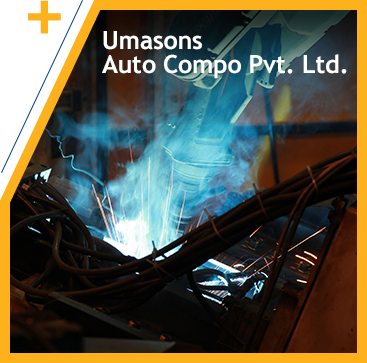 Specialising in precision tubular manufacturing, Umasons Auto Compo Pvt. Ltd. serves the 2 and 3 wheeler industry. This is a one stop solution that offers everything from design and development to tubular fabrication to surface treatment. 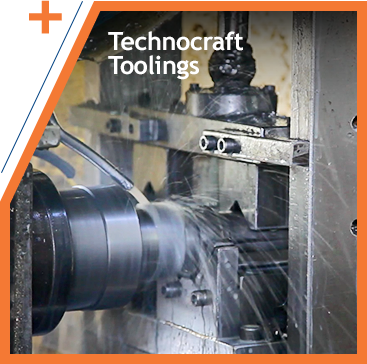 TechnoCraft Tooling offers solutions regarding tools, fixtures, gauges and dies, vital to manufacturing of components. The designs are customised and their manufacturing is precisely controlled with the help of state-of-the-art and latest vertical machining centers and CNCs. 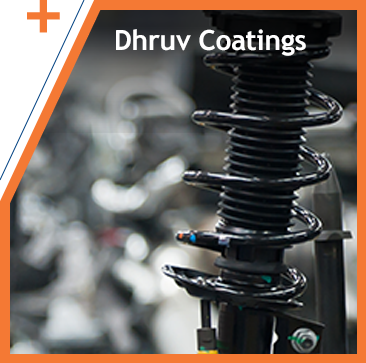 Focussing on surface coatings of various natures and scales, Dhruva Coatings specialises in material cleaning, grinding and powder coating. The company’s products are resistant to hostile weather conditions and evolve with an striking aesthetic sense. 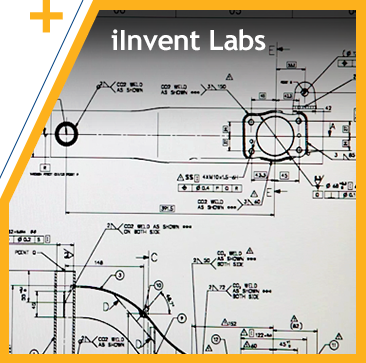 Giving definite form to abstract ideas, we are masters in conceptualizing, schematics, CAD models, CAD drawings, CAE analysis and prototype building. The client can opt for a complete product development package or choose an individual service required in the process. With the extensive experience of more than 2 decades in mass manufacturing, we produce high performance OEM components through sophisticated and automated processes. Welding, bending, heat treatment, surface treatment, machining...every stage is controlled with required process and product parameters. The group has state-of-the-art and latest machines and software tools required by a tool room to design, develop and manufacture Dies, Tools, Jigs and fixtures. With this facility, the group companies have an advantage over others for setting up production lines fast.